Ubisoft has announced that it will begin selling digital games on the Epic Games Store later this year. 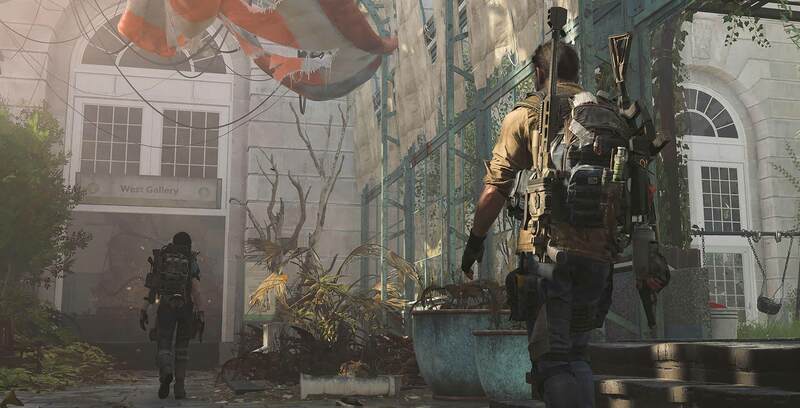 The company will first offer the digital PC version of its online action-RPG The Division 2 through Epic’s store when it releases on March 15th. Pre-orders for the game are now live on the Epic Games Store. The Epic Game Store will be the only third-party PC marketplace to sell The Division 2 outside of Ubisoft’s own digital storefront. Additionally, Ubisoft says it is working with Epic to integrate its Uplay digital rights management software with Epic’s online services. This makes Ubisoft the first major third-party publisher to partner with Epic on its Games Store. The Games Store, which launched in December, has so far primarily attracted indie publishers like Annapurna Interactive (What Remains of Edith Finch, Journey) and Team Meat (Super Meat Boy). The Ubisoft-Epic partnership is also notable because it’s a direct blow to Valve’s Steam marketplace, which has long been the dominant storefront in the PC gaming space. Epic has been enticing publishers to come on board its Games Store by promising to take a 12 percent share of game sales, a significantly lower cut than the 30 percent that Valve claims on Steam. Following The Division 2, Ubisoft says it will also sell “select additional titles” on the Epic Games Store throughout the year.